The New Year is around the corner and you just can keep sitting at home, can you? So, if you are looking to have a good time this New Year’s eve, check out these places in New Delhi. Hands down the best place to ring in the New Year, A State of Music is a spacious place with a widespread of liquor options. 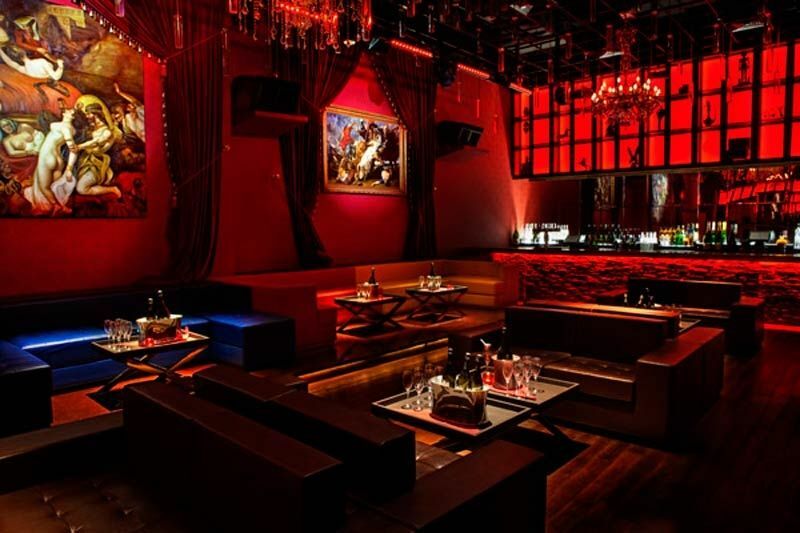 The place is also known to host nights by the most prominent DJs of the city. 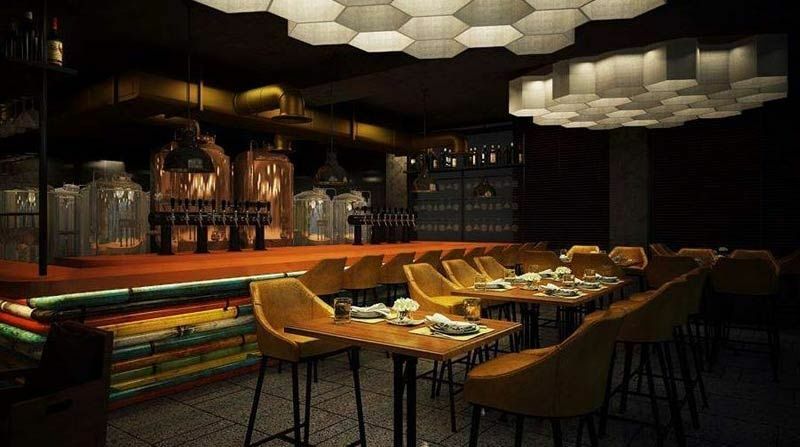 Gurgaon’s newest brewery is also the hottest one in town. The interiors of the place are a class apart and the food is simply amazing. Great place to ring in the New Year. 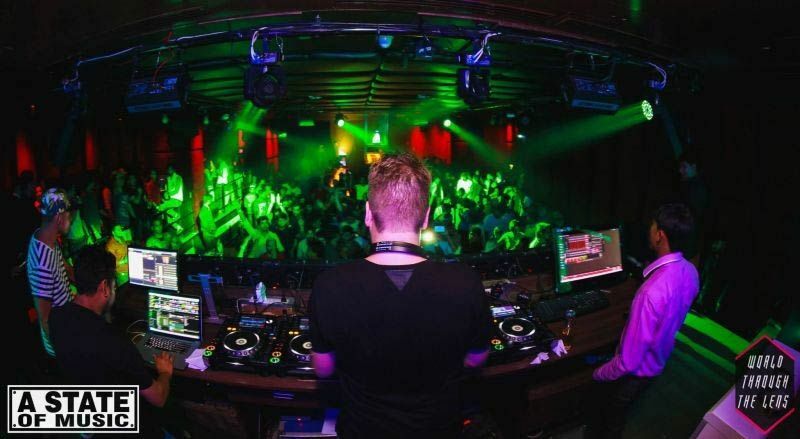 Pangea has been on the top spot in Delhi’s party scene ever since its inception. Its impeccable décor, majestic purple-checkered cushion walls, red lamps and beautiful Renaissance paintings make this place a favourite with those who like to party in style. 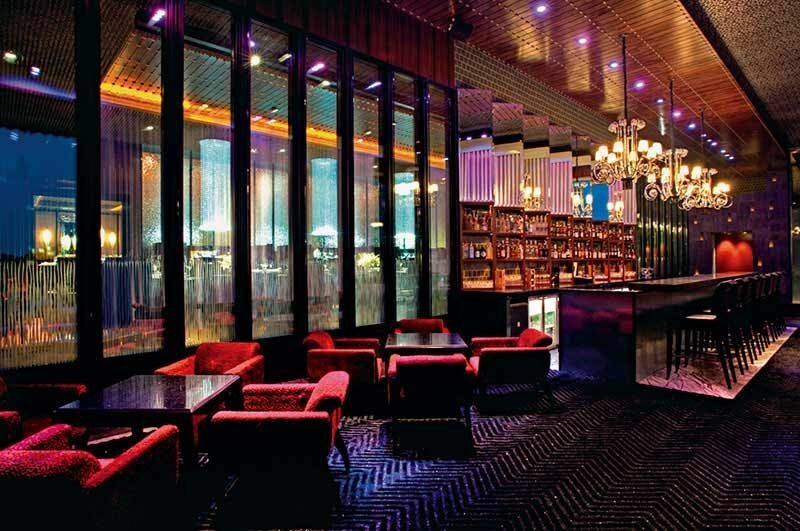 A classic for Delhi party hoppers, The Blue Bar at The Taj Palace Hotel is a great option to usher in the New Year. The service, as you would expect, is of the highest quality possible and there’s an open-air lounge, ideal for couples. 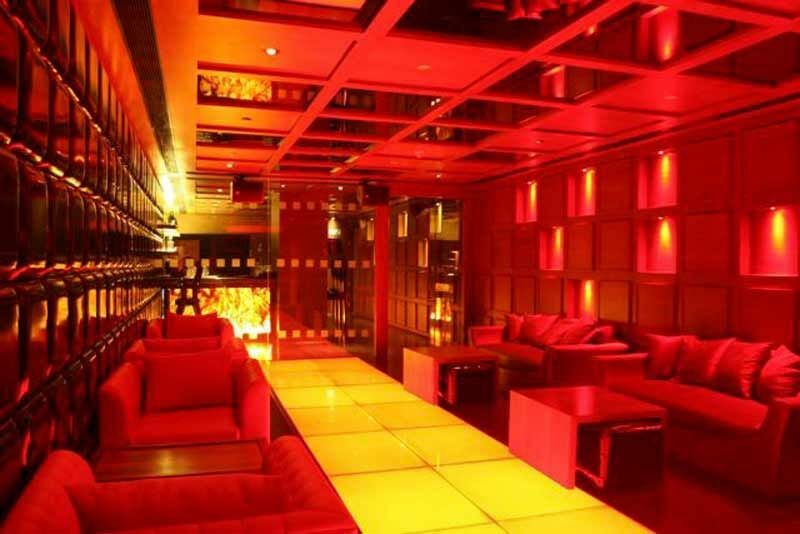 Probably the hippest partying spot in town right now, I-Kandy is also a renowned ‘go to’ gig place. The music is amazing and their kickass pool just adds to the turn up vibe. 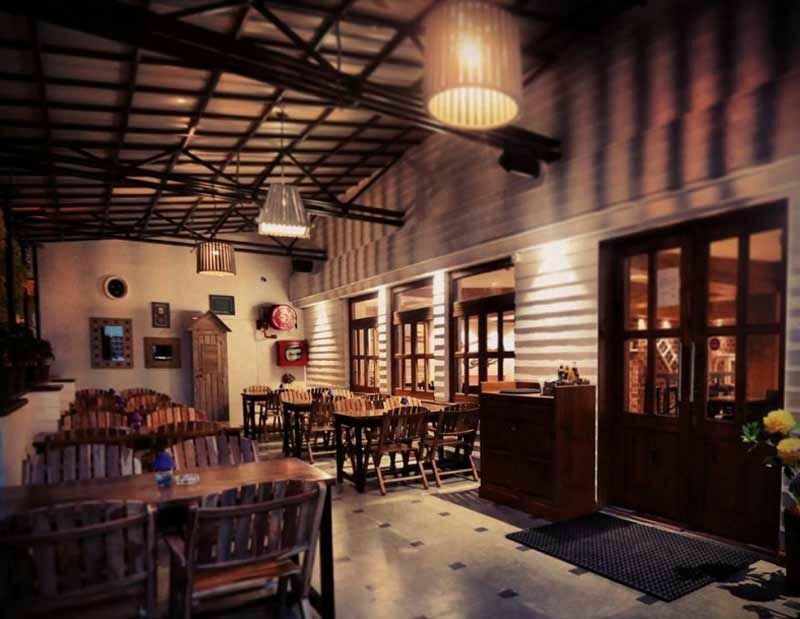 This Pan-Asian restaurant has been the ultimate jiving spot for Delhiites. This vibrant Oriental place attracts the best of Delhi’s crowds on the weekends and, mind you, the queues are long. So better book a place on the guest list before hand. Get your hands on their in-house specialties: Tahiti Breeze, the Yamaguchi Sunset and Demerara Fig Mojito with figs soaked in spirits. Music is a mash-up of retro, dance and commercial. 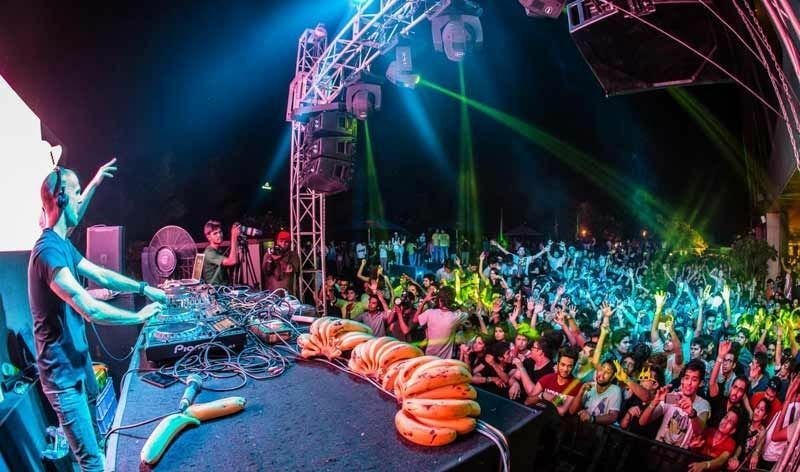 The place continues to be one of the top-notch venues for international gigs and caters to the finest of Delhi’s who’s who. 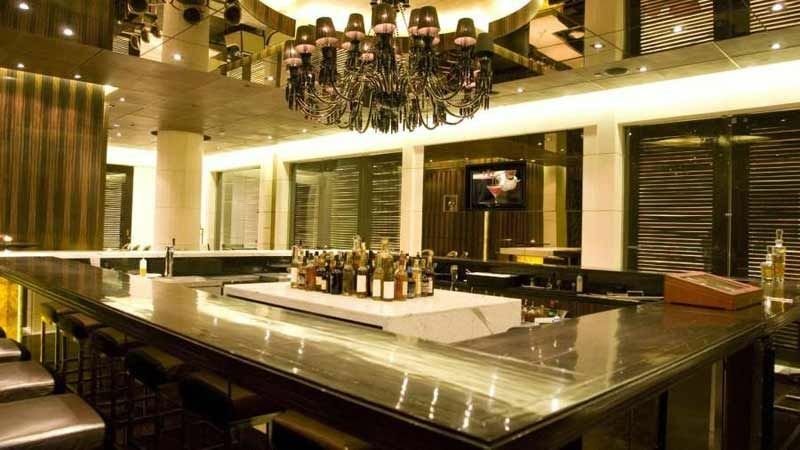 The expanse is sprawled over two levels with multiple bars, a Champagne Lounge and a private VIP area called ‘The List’. The dance floor is quite huge, so sticky situations are quite out of the question as well. 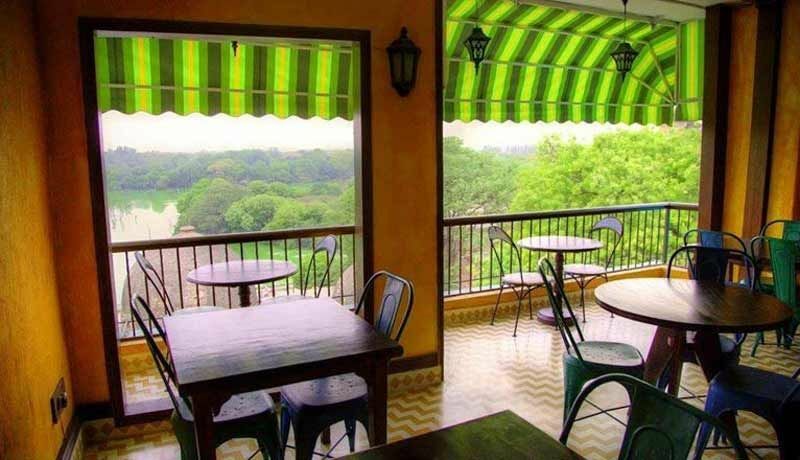 Spread over 2 floors, with al fresco dining and a windy terrace opening overseeing the Hauz Khas Lake, nothing beats the ambience of Mia Bella. The décor is vintage and they specialize in a mix of Italian, American and African cuisines. Calling it a sensation will be an understatement. 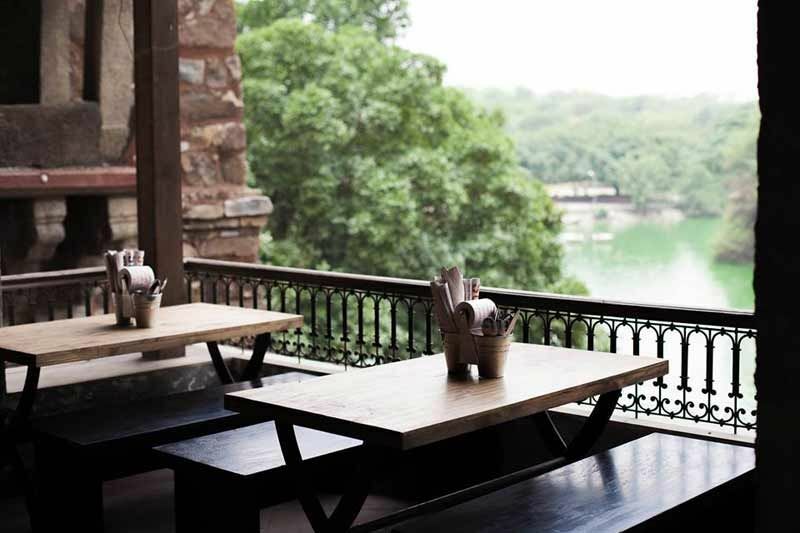 Ever since it’s opening, Hauz Khas Social has been the ‘it’ place of Delhi. From food to drinks, ambience to service, this place is simply impeccable. Want to avoid the HKV traffic? Then this is the most sought-after place where you can have a great time. The wooden décor gives the place a cozy and welcoming feel and the cocktails on offer are quite impressive as well. Do treat your taste buds with their Roasted Beetroot and Garlic Dip with veggies. Looking for a cozy and classy place to hit this New Year’s eve? Well, look no further than The Piano Man. Mind you though, the place is strictly a live jazz gig hood. If you love jazz, then there is no better place than this in Delhi, bets up. 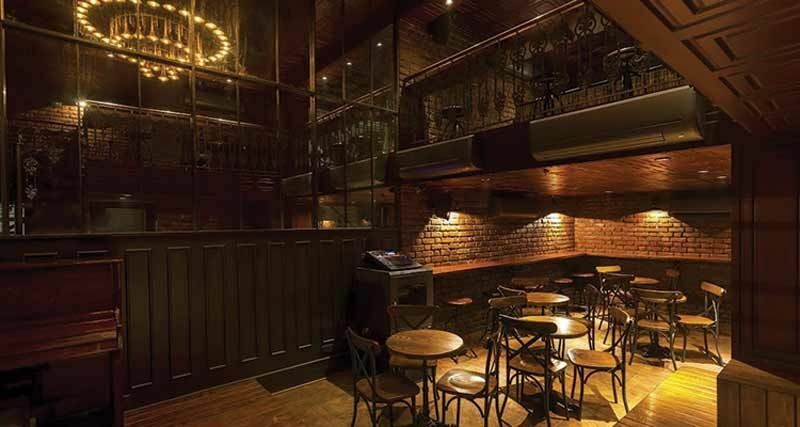 The place might be small, but G Bar is unmistakably one of the best hotel bars in Delhi. The place has a 24-hour liquor license and the best thing is that it remains open till 3:30 in the morning. Do try their martinis and blended vodkas. 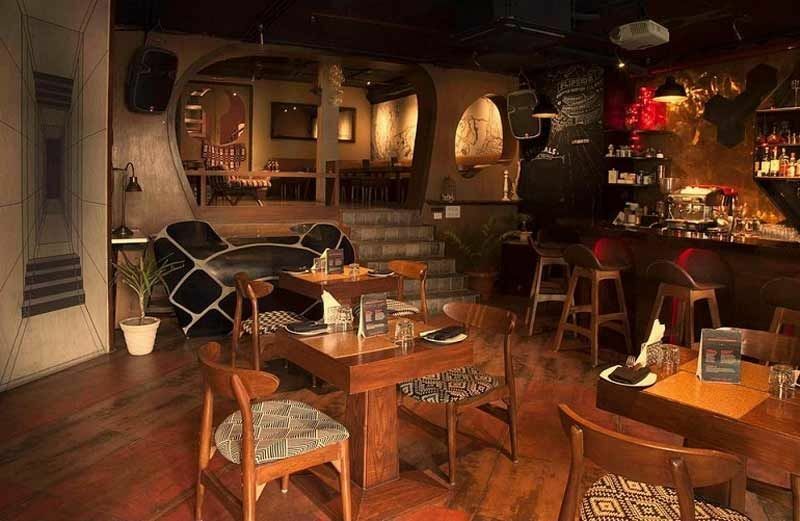 This new sci-fi themed, straight-out-of-the-future place is a fine addition to the party hub that is Hauz Khas Village. The place exudes a casual hipster vibe with hand-drawn walls and wooden décor. The bar is fully stocked so you can choose from a vast variety of drinks. 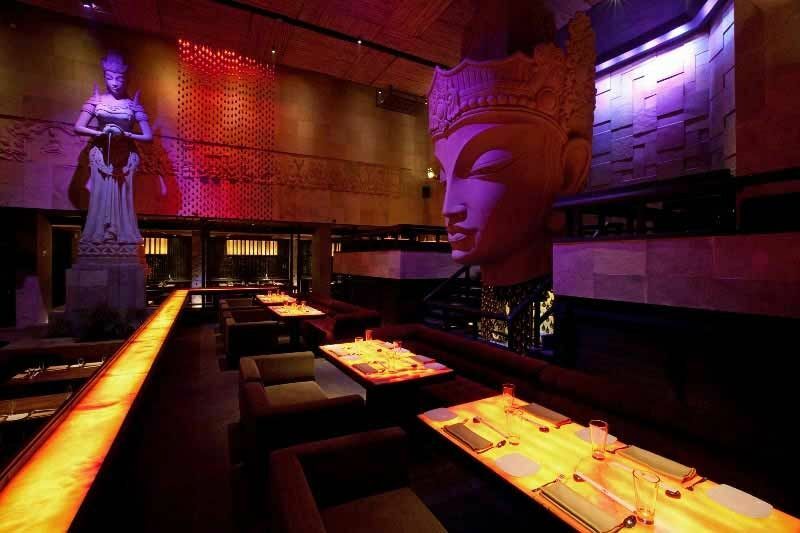 This place is one of a kind in Delhi and is always bustling with party lovers. 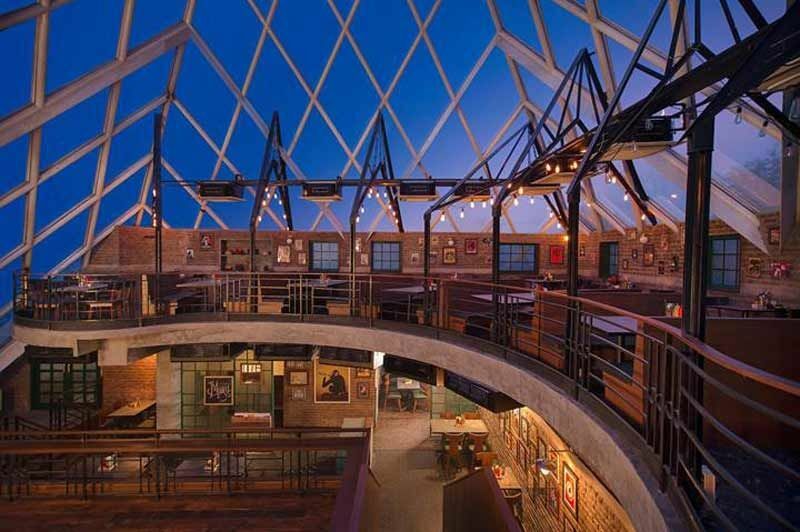 Nestled in a larger-than-life, glass pyramid-like structure, the place has a boho ambience and a very pork-loving menu. 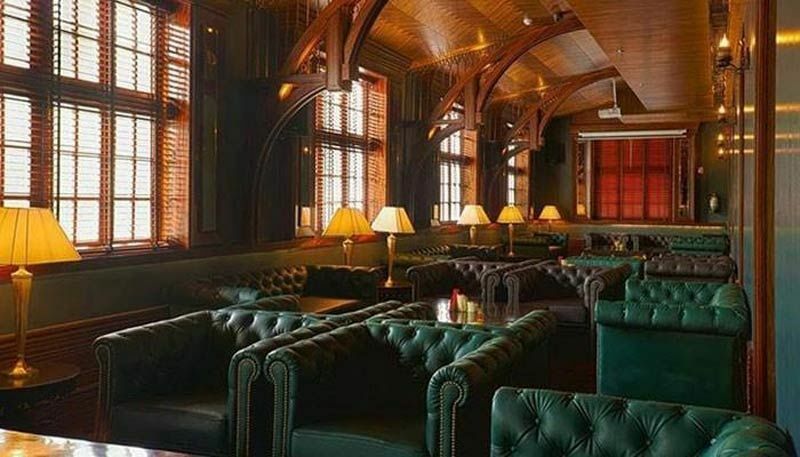 With a colonial-styled décor and the longest bar in the city, Town House Café is one of the best party spots in Delhi. Also, the menus (both drinks and food) are huge. So it’s hard not to have a good time here.